I know that everyone seems to be in a pumpkin craze this time of year. Certainly, I've already contributed with donuts and bars. And these scrumptious waffles probably won't be the last of it for this fall! 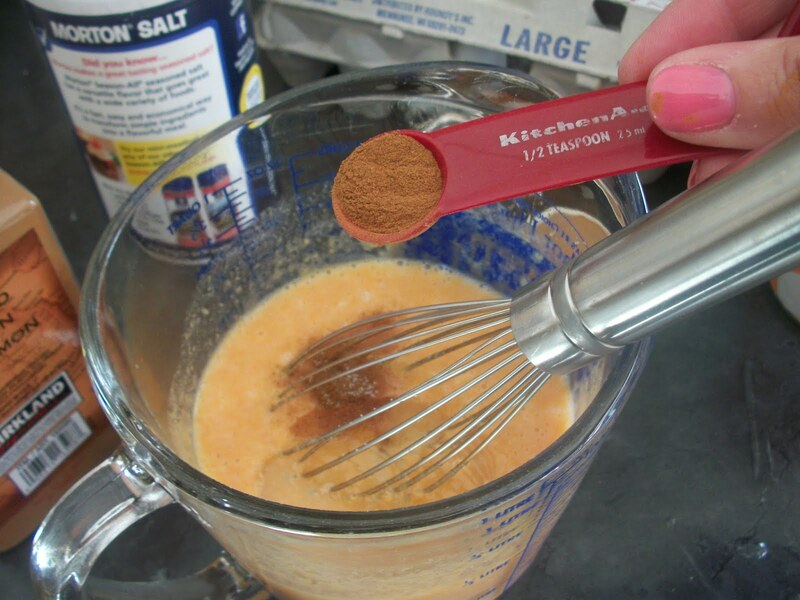 Pumpkin lends such wonderful flavor to recipes - and it's good for you, too! These waffles are so tasty that you won't even need syrup. I know that sounds like sacrilege - and I wouldn't believe it if I hadn't done it myself. But it's true! 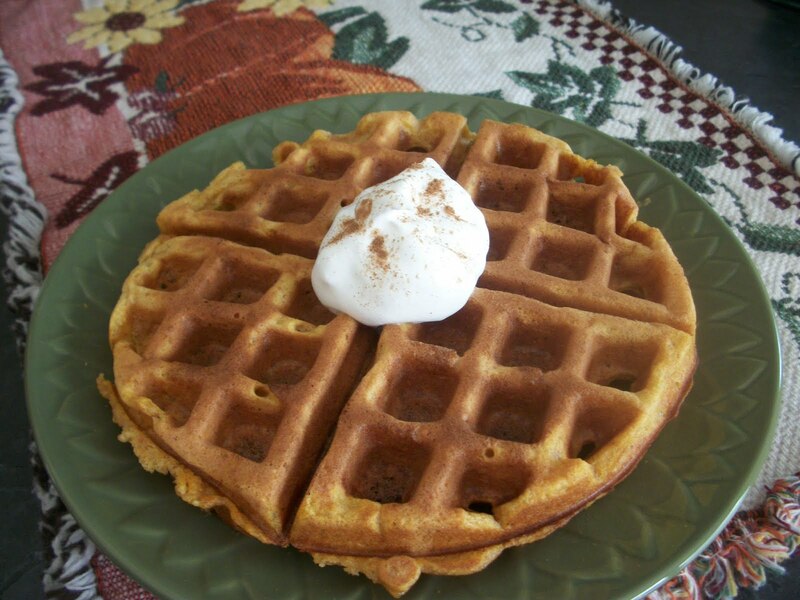 Make your autumn mornings great with these delicious waffles! A little spiced whipped cream (or cool whip!) 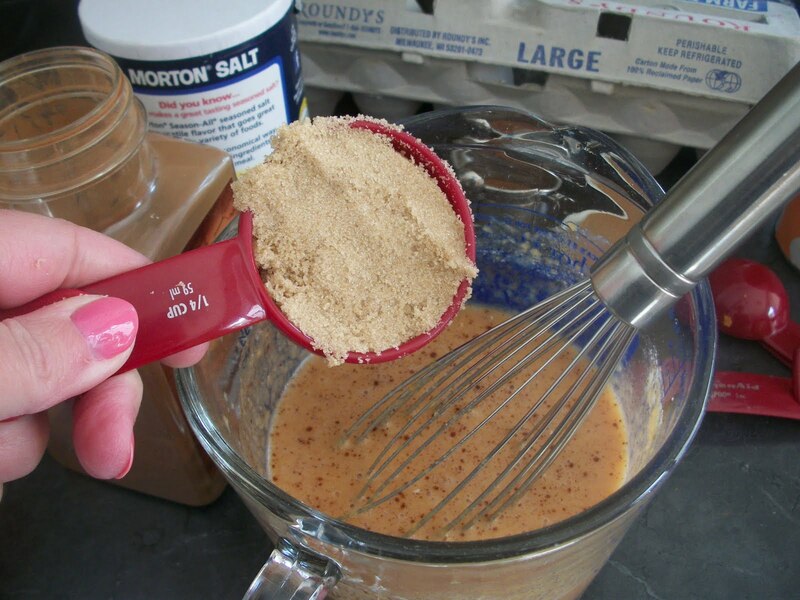 makes a delightful topping for these delicious waffles. Get more inspiration at Full Plate Thursday, Swanky Stuff, Recipe Box, Thursday's Treasures, Tastetastic Thursday, Foodie Friday, Food on Fridays, Friday Finds, Foodtastic Friday, Foodie Friday (#2), Ingredient Spotlight. 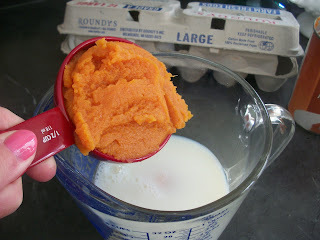 Combine milk, pumpkin, oil and egg in a large measuring cup and whisk well. Add the brown sugar, flour, baking powder, cinnamon, salt and cloves and stir just until moist. 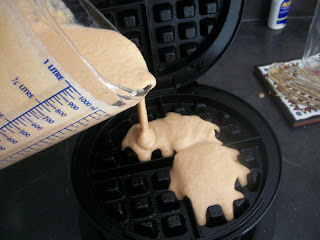 Coat a waffle iron with cooking spray and preheat. 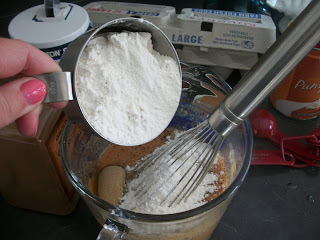 Spoon batter onto hot waffle iron and cook 4 to 5 minutes or until steaming stops; repeat procedure with remaining batter. Makes 4 round waffles. I made these waffles today and they are so good. Thanks for a great recipe. 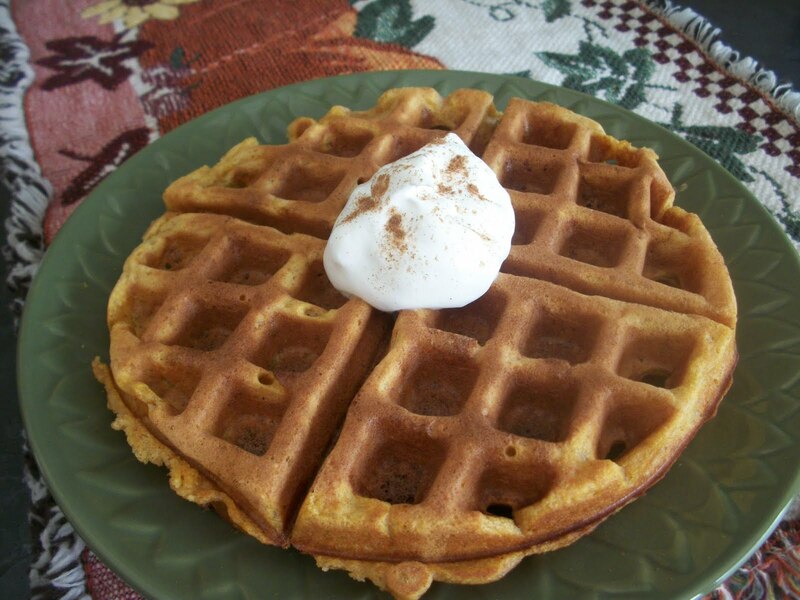 Your Pumpkin Waffles look delicious, we will just love this recipe. Have a fabulous weekend and thank you so much for sharing with Full Plate Thursday. Can't get enough pumpkin right now.. Love that scoop in your waffles. thanks for sharing them on foodie friday.